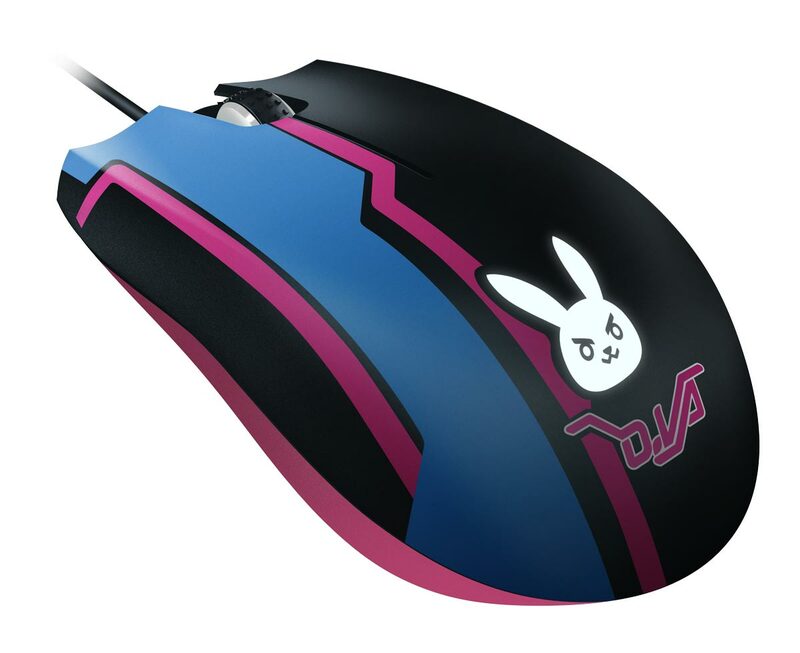 Not only a favourite hero to play, D.Va’s gaming background made it a no-brainer to release a new set of gaming peripherals based on her. Out of the many announcements at BlizzCon 2017 yesterday came one which has Razer releasing officially licensed Overwatch D.Va gaming peripherals. Not only a favourite hero to play, her gaming background made it a no-brainer to release a new set of gaming peripherals based on her. 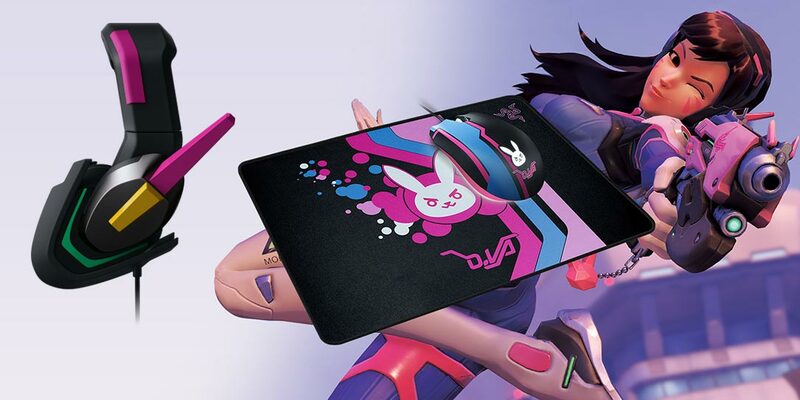 The D.Va gaming gear includes her iconic MEKA headset, a tournament grade D.Va Razer Abyssus Elite gaming mouse, and a D.Va Razer Gloiathus Medium Speed mouse mat. All three peripherals have a black and bright pink/blue colour scheme which reflects D.Va’s default skin colour theme. The MEKA gaming headset has an omnidirectional mic and in-line controls and is compatible with PlayStation, Xbox One, PC, Mac, and mobile devices. Razer took their best-selling StarCraft mouse, the Abyssus and features a 7200 DPI optical sensor, 220 IPS tracking, and up to 30G acceleration. 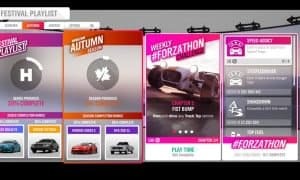 The mouse also sports Razer Chroma lighting effects which are controlled through the Razer Synapse 3 (Beta) app. Finally, the Gloiathus mouse mat is optimized for all sensor types and sensitivity settings on gaming mice. Approximate weight: 322 g / 0.73 lbs. The D.VA Razer MEKA Gaming Headset. 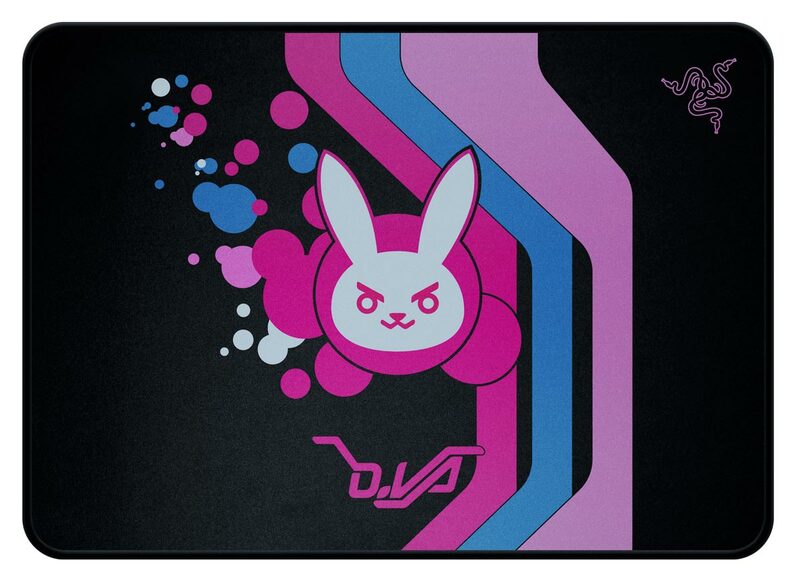 The D.Va Razer Gloiathus Mouse Mat. The D.Va Razer Abyssus Elite gaming mouse and D.Va Razer Goliathus mouse mat are available today at the Razer Store for $59.99USD/€69.99 and 19.99USD/€24.99. 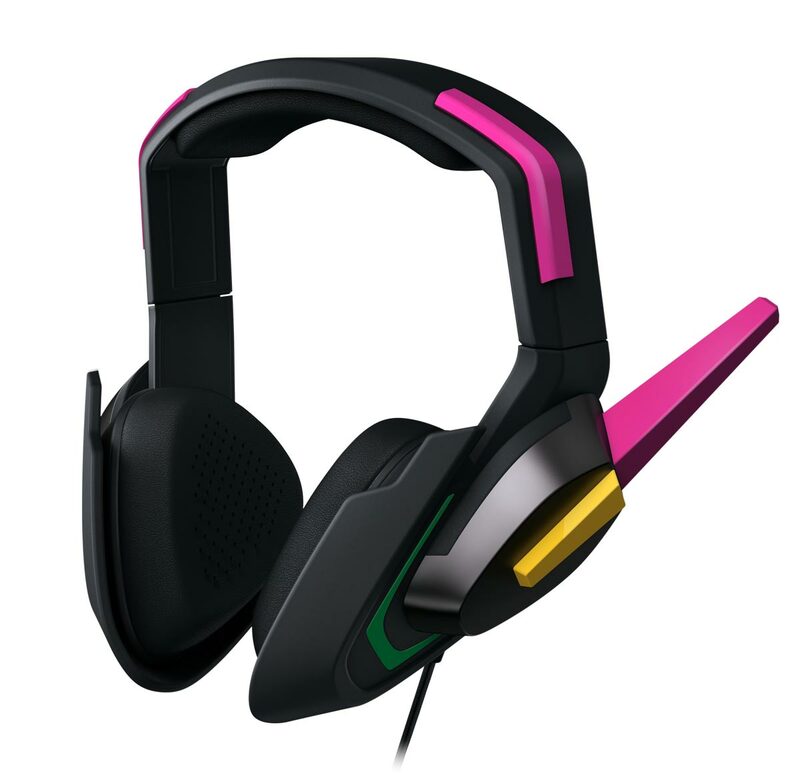 The D.Va Razer MEKA Gaming headset will release later this year on the Razer Store for $79.99USD/€89.99 All the D.Va accessories will also be available through the Blizzard website and other retailers later this year. What do you think about Razer and Blizzard’s new D.Va gaming peripherals? Let us know in the comments below or on Google+, Twitter, or Facebook.